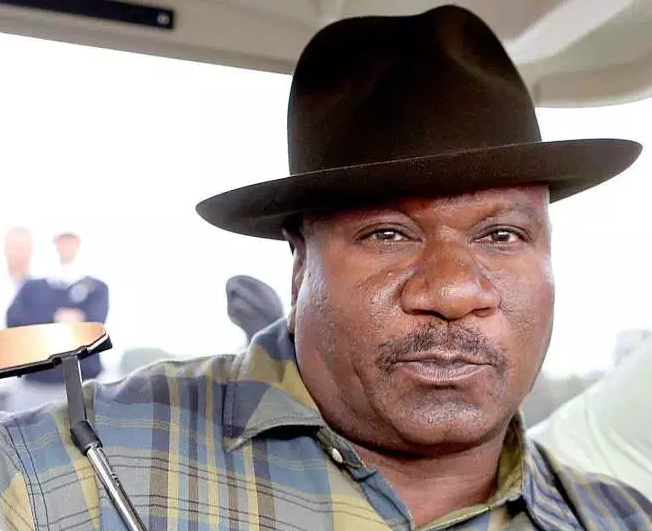 Irving Rameses Rhames, one of the famous American stage and Screen actor is popularly named as Ving Rhames who is best known for his role as Luther Stickell in the movie of "Mission Impossible". He is well known American celebrity. He is famous for contribution in professional life. He is also a Golden Globe Award Winner, Emmy Award Winner as well as Screen Actors Guild Award nominee. He also appeared in many film series. Some of his movies are Jacob's Ladder in 1990, Pulp Fiction in 1994, Father figures in 2017, Piranha 3D in 2010 and many more. He is very talented screen actor. 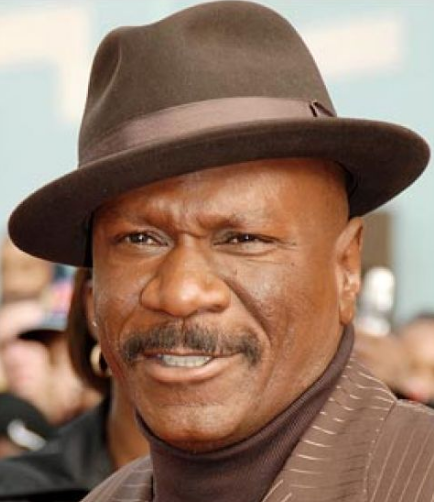 Passionate and enthusiastic actor, Ving Rhames was born on 12th May, 1959. He was born and raised in New York, city of U.S. He is the son of Ernest Rhames and Reather, his father and mother. As he was born to American parents, his nationality is American. His astrological sign is Taurus. Regarding his education, he attended New York's High School of Performing Arts. Then he studied drama at SUNY purchase where he was given a nick name "Ving". Later, he transferred to Juilliard School's Drama Division where he graduated with Bachelor of Fine Arts degree in the year of 1983. Ving has got a great personality. Talking about his body, his height is 1.83 m. His weight is of 104 Kg. His eye color is Brown and hair color is Bald. He has balanced body with good health. He has attractive body figure. His smiling face and charming personality has helped him to gain the attention of all the viewers. Irving debuted on Broadway with the play The Boys of Winter in the year of 1984. Around the year of 1994, he started acting in films. Ving first appeared in The People Under the Stairs in the year of 1991, which was directed by Wes Craven. Later in 1994 he appeared in Pulp Fiction as Marsellus Wallace, which is probably the most famous of all his depictions. He appeared in ER and Mission: Impossible along with Tom Cruise, a movie series which became a very big commercial success. He also starred in Con Air in 1997 and played the role of Nathan ‘Diamond Dog’ Jones. For his performance in Don King in 1998, Rhames gained his first Golden Globe Award as the Best Actor. Some of his other works can be seen in American Tragedy, Baby Boy, Holiday Heart, Lilo & Stitch, Dawn of the Dead and Day of the Dead. He also introduced the New England Patriots and the Atlanta Falcons in the 2017 Super Bowl. This excellent actor makes good money from his work. His net worth is $16 Million as of 2018 and his salary is kept in privacy but there is no doubt in the mind of his supporters and followers he is satisfied with his earning. Ving is married man. He married to Valerie Scott in the year of 1994. Later in the year of 1999, 4th February, the couple got divorced. The year after, in 2000, he married Deborah Reed. They seem to be very happy with each other. The couple makes public appearances together often. There is no any sign of Separation between them. They are living peacefully. The couple are blessed with one son named Freedom Rhames and one daughter Reign Beau Rhames.